Receive a free wine tasting flight at Territorial Vineyards & Wine Company when you show your qualifying ticket stub as a part of the Show Your Ticket and Save program. Offer valid four days before through four days after the event. Not valid with other offers. Some restrictions may apply. 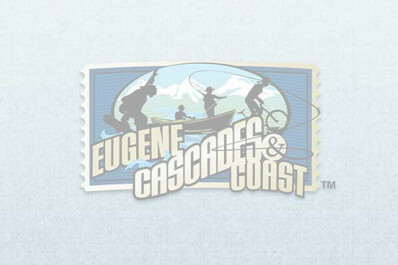 Eugene's hidden jewel is housed in a converted coffee warehouse in the Whiteaker neighborhood. This urban wine-making facility grows their grapes in Oregon's coastal range foothills but crushes, ferments and bottles their wine right in downtown Eugene. Territorial's swanky tasting room opens 5 p.m. Wednesday - Saturday, or by appointment. Live music starts at 7 p.m. Thursday and Friday. Tours, large groups and special events are welcome with advance notice.